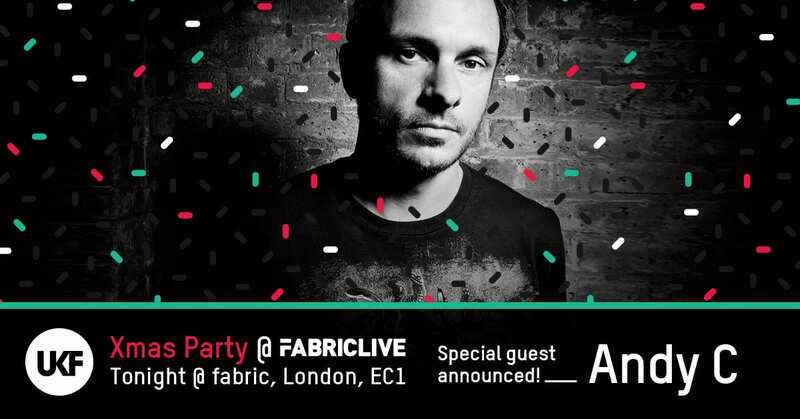 Andy C announced for our Xmas party @ fabric!Andy C announced for our Xmas party @ fabric! 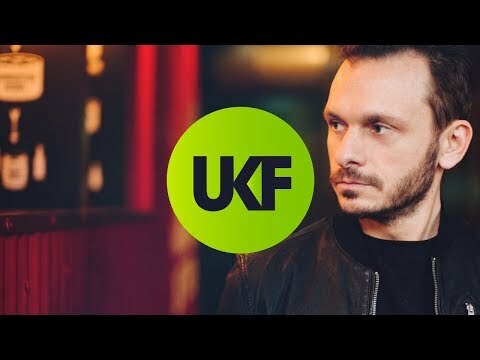 The cat’s out of the bag… The special guest for our FABRICLIVE debut Xmas party is none other than The Executioner himself! 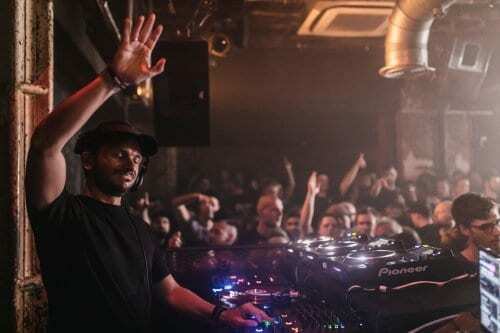 He’s joining an already massive roster of artists set to shake fabric to its foundations, including High Contrast, Icicle, Flava D, Rockwell, Gotsome and loads more. It’s been tough keeping this one to ourselves, but it wouldn’t be Xmas without some big surprises, so don your best santa hat and let’s get festive! 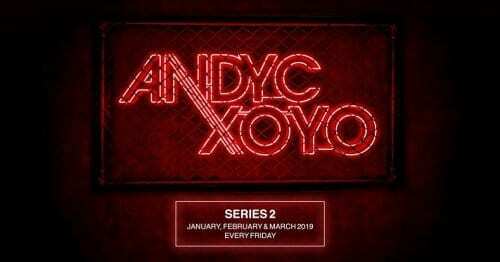 Advance tickets have now sold out, but there will be limited tickets available on the door so get there from 11pm.